A new girl (or guy) is on the way! 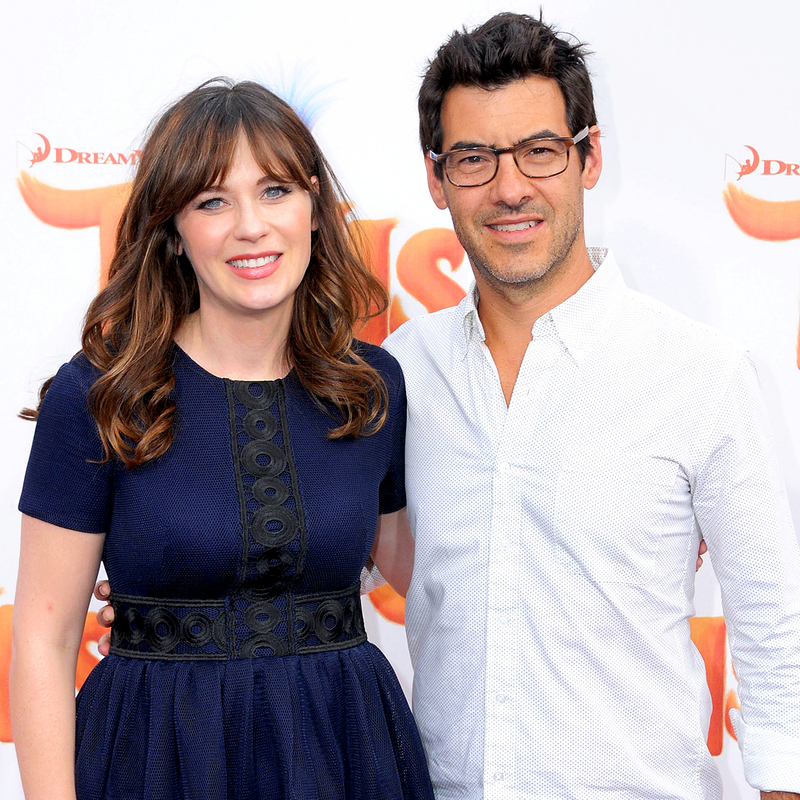 Zooey Deschanel is pregnant and expecting her second child with her husband, Jacob Pechenik, Us Weekly can confirm. Find out more in the video above, and detailed below! The New Girl actress, 37, and Pechenik are already parents of 18-month-old daughter Elsie Otter. As previously reported by Us, the actress surprised fans by confirming not only the birth of her firstborn in August 2015 but also that she had secretly married Pechenik. "I am thrilled to confirm that Zooey Deschanel and her husband, Jacob Pechenik, are new parents to a beautiful healthy baby girl," the actress&apos; rep told Us in a statement at the time, confirming that Deschanel quietly wed Pechenik in June 2015 in Texas. During her first pregnancy, the 500 Days of Summer actress struggled with avoiding her fave foods. "You can&apos;t have sushi. You can&apos;t have cheese that tastes good," she said during an appearance on Jimmy Kimmel Live! "You can have a little bit [of coffee], but I would have, like, four cups a day. And now I can have a half cup, which is a joke! It&apos;s a total joke!" TooFab was first to break the news.